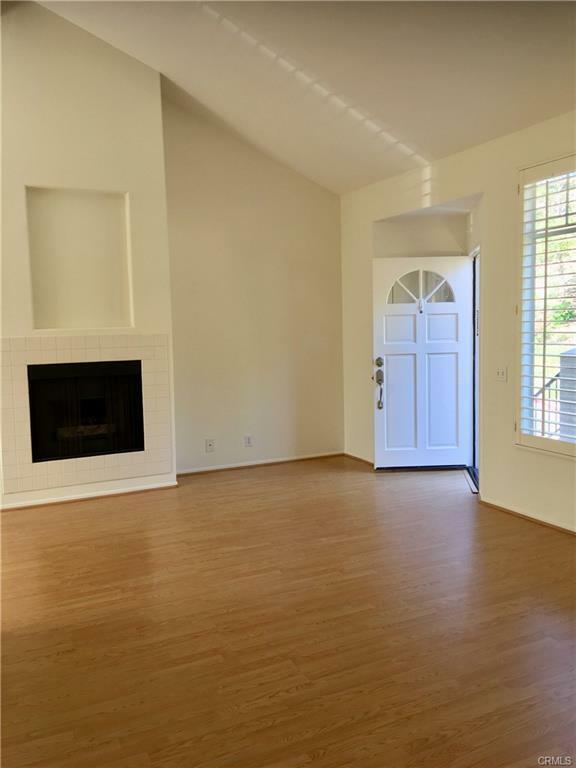 I just found my clients the perfect Tenants for their investment home in Aliso Viejo! 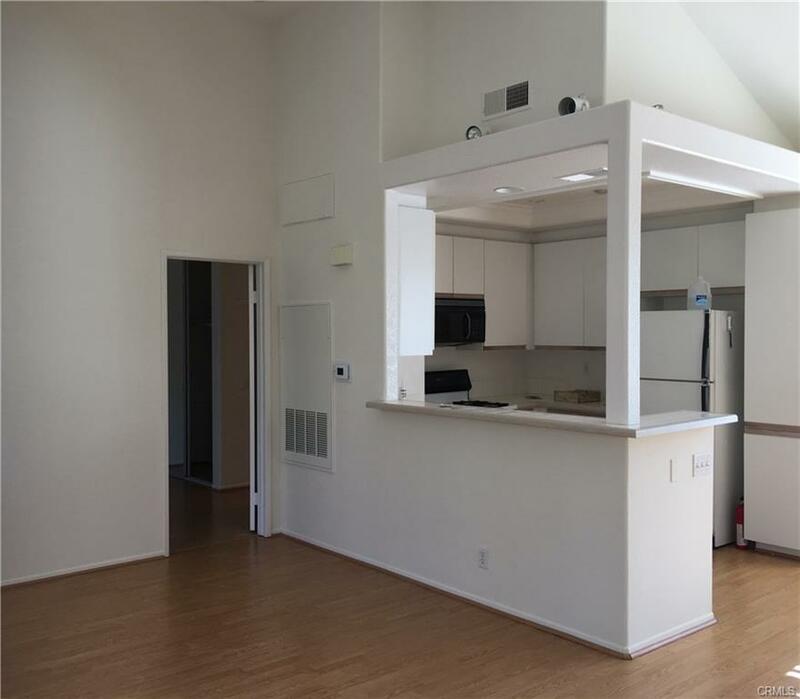 Gorgeous 2 bedroom upper unit-light and bright. 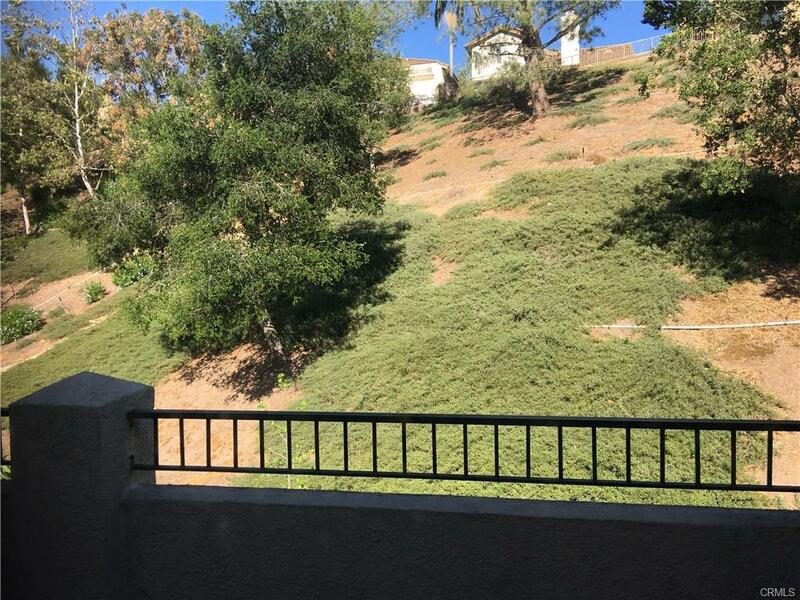 End unit with views of hill and trees-no units in front of your private upstairs patio/deck. Large entertaining area that views to the trees. 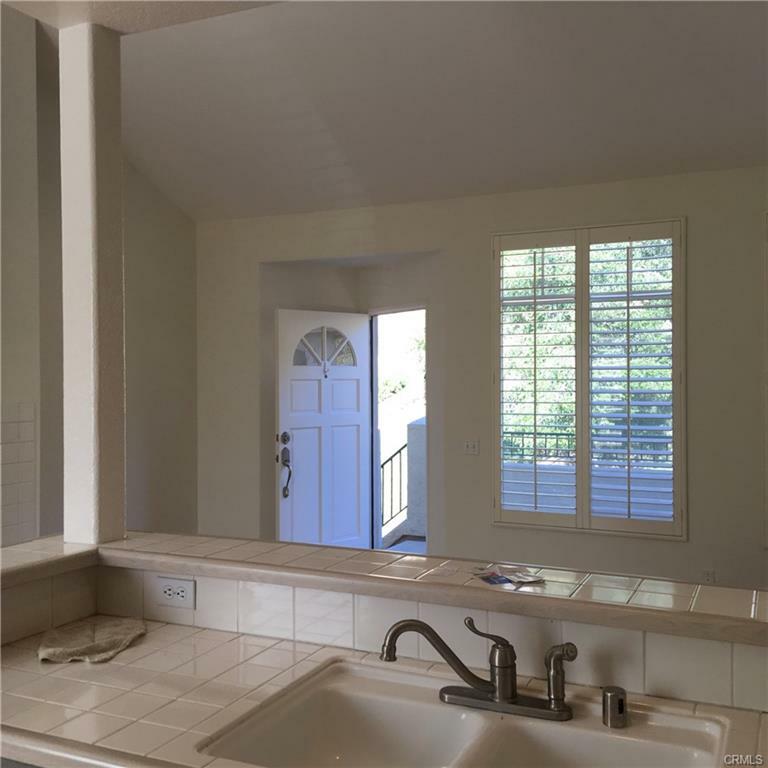 This unit is 2 master bedrooms each with their own bathroom and dual sinks–spacious and divisible by the open family room. 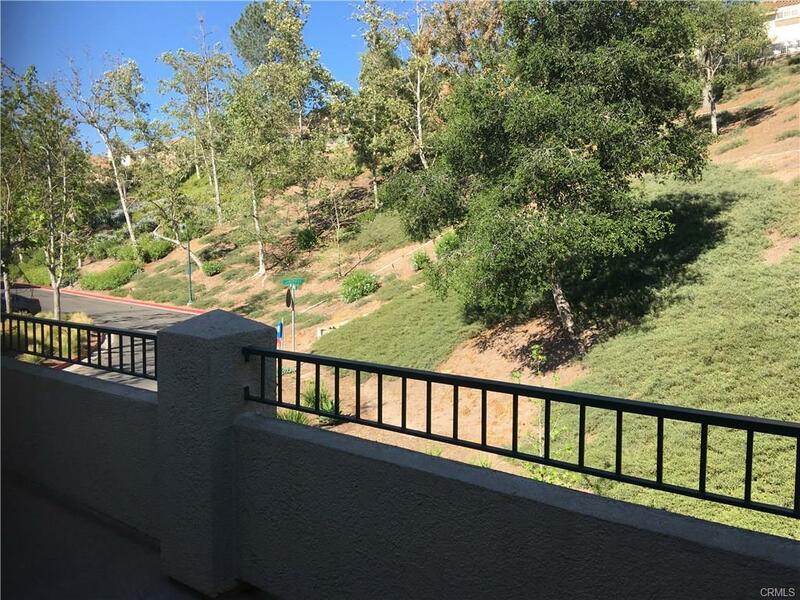 Easy access to Toll Roads and 5 freeway. Close enough to bike to Laguna Beach! Great Laguna school district too. Upgraded custom paint being completed 5/6/2018. Home will be sparkling ready! Large oversized patio that looks into trees and very private. Detached one car garage with also an assigned parking space. Call me today to find out how I can help you buy, sell or lease!